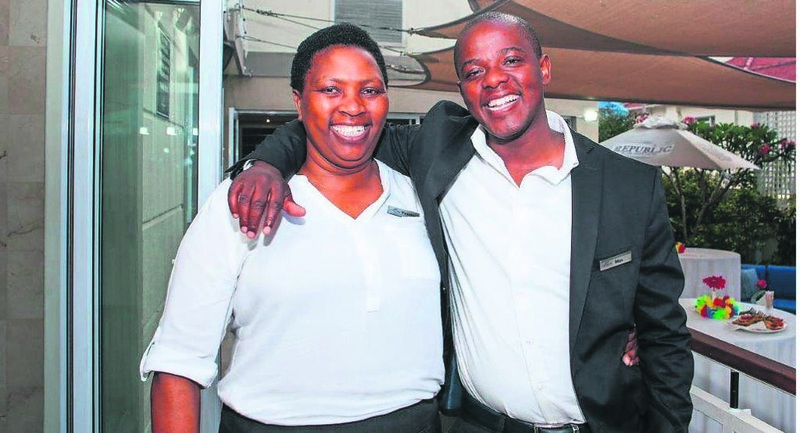 Two employees at one of Cape Town’s luxurious hotels are reaping the rewards of their dedication for delightfully serving their clientele. Maxwell Magodla,35, is from Gugulethu. He has always been an ambitious person, hungry for growth and with a drive to have a positive influence on people around him. He has been promoted to General Manager at the Bantry Bay Suite Hotel. “I love people, providing excellent service and meeting individuals from all walks of life, so it comes as no surprise that I ended up in the hospitality industry,” explains Maxwell. Maxwell describes himself as ambitious, innovative, and driven, so much so that he has completed a Hotel Management diploma at Intec College, which helped pave the way to his employment at the Cape Town International Convention Centre (CTICC), The President Hotel and Bantry Bay Suit Hotel. Maxwell has previously won the award for ‘Long Service’– 11 years of dedication, which he now channels into Bantry Bay Suite Hotel. According to Maxwell, the best choice he has made was becoming a husband, father and a mentor to his younger colleagues. “It brings me joy to see people I have mentored prosper and achieve their dreams, I too was them once upon a time and I owe it to Frank Gormley (Owner at President Hotel and Bantry Bay Suite Hotel), Jeremy Clayton (GM at President Hotel) and Dr.K Booi (Pastor) for being my mentors,” he said. When asked where he sees himself in the future, Maxwell stated that he would like to own his own hotel and assist hospitality students grow in their field. He urges the youth of South Africa to utilise the opportunities they are presented with and always have positive attitude. And then there is Yvonne Sigenu, who is the deputy manager at the same hotel. Born in Keiskammahoek in the Eastern Cape, but raised in Cape Town, Yvonne Sigenu describes herself as hardworking with a love for people from all walks of life. 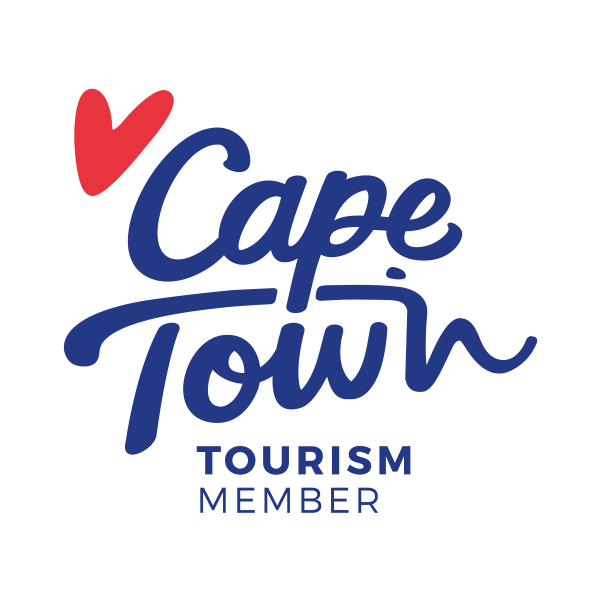 In 1993, Yvonne started her hospitality career at the Courtyard Hotel as a room attendant after which she joined Bantry Bay Suite Hotel as a Linen Keeper in 1999. With a keen interest to succeed, Yvonne often turned to her role models such as her mother, Diana Romberg – MD of the Rellais Hotel at that time and hotel managing partners Frank Gormley and Emily Whitefield. Some of Yvonne’s hobbies include, playing netball, cooking for her family, and helping the elderly as she loves assisting others in achieving their goals. Yvonne believes that education is the key to success and hopes to impact those around her in a positive manner.